At just 14kgs, the Breton 300 is ideal for short stays or touring holidays. 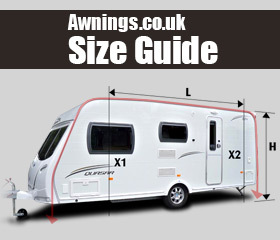 With almost 2 metres internal height, it also has an extra wide front door with eyebrow porch protection, plus a roll-up side door with secondary mesh, which can be used as a canopy with the canopy poles included. Made with good quality fabric with 5000mm hydrostatic head water resistance and taped seams, the Breton offers a good combination of weather protection, weight and ease of use. Like the look of this but want more berths? Consider the bigger sister Breton 500.